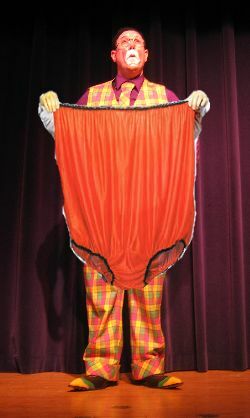 Get giant laughs with giant underwear. 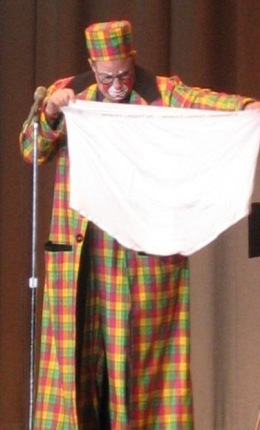 More laughs than the yard of white cotton that make up this supper goofy prop. 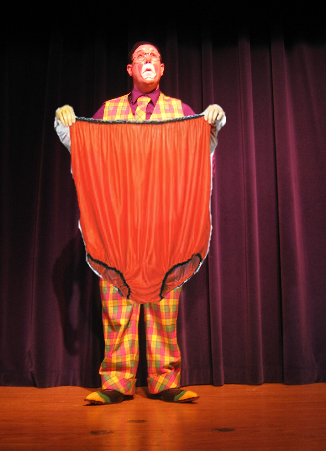 Use with Baffling Bra, Professor Cheers Rope Routine or many other tricks and gags.